NAI Exposes Muslim Public Affairs Council Lie on Sudan’s Apostasy Case! Less than an hour ago I received an email from the Muslim Public Affairs Council (MPAC). In it the organization claimed they condemned the death sentence for apostates of Islam. The claim was made in regards to worldwide attention on the case of Sudan’s Meriam Yahya Ibrahim Ishag. (Washington, DC – 5/16/14) – The Muslim Public Affairs Council rebukes the intolerable actions of a Sudanese court in sentencing a pregnant woman to death for what it claims to be apostasy. The “Sudanese court, along with so many other authorities in Muslim-majority countries that are invoking sharia, violate the core Quranic principle which states, “There shall be no compulsion in religion” (2:256). While the Koran does state that, (I will not even get into the obvious intimidation factor right now), according to Sharia Law Meriam was born a Muslim. Which now places her in the status of being an apostate of Islam. MPAC demands that the Sudanese court repeals the sentence of Meriam Yahya Ibrahim Ishag to death due to her refusal to renounce her Christian faith. Ishaq, whose father was Muslim but mother was an Orthodox Christian, was raised as a Christian by her mother after her father left when she was a child. The court considers her to be a Muslim who left Islam because by sharia law, children must follow their father’s religion. Ishaq married a Christian man in a formal church ceremony in 2011 and has a son, who is currently with her in jail. As MPAC has argued previously, blasphemy and apostasy laws should never result in death penalties. On Thursday, Ishag was sentenced to be flogged for adultery and to be hanged to death for apostasy. The court had given her until yesterday to recant her faith. Upon her refusal, the court made its decision to proceed with the sentencing. 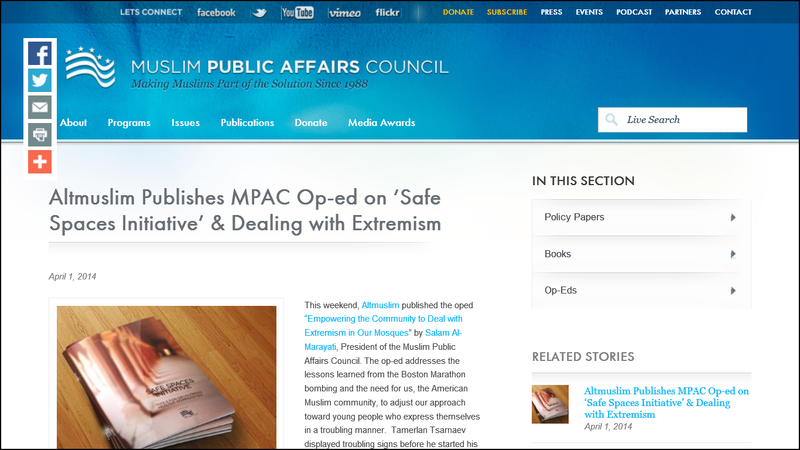 MPAC is misleading the public because the government of Sudan is not trying to force someone who is not considered a Muslim by birth into Islam. They are asking her to return to Islam. Which is in accordance with Sharia Law. From the Reliance of the Traveller, A Classic Manual of Islamic Sacred Law. Which has the stamp of approval from the world renowned Egypt’s Al Azhar University. o8.2 In such a case, it is obligatory for the caliph (A: or his representative) to ask him to repent and return to Islam. If he does, it is accepted from him, but if he refuses, he is immediately killed. To add insult to injury MPAC states that apostasy laws should never result in death in penalties. This is where they are blatantly lying to us. 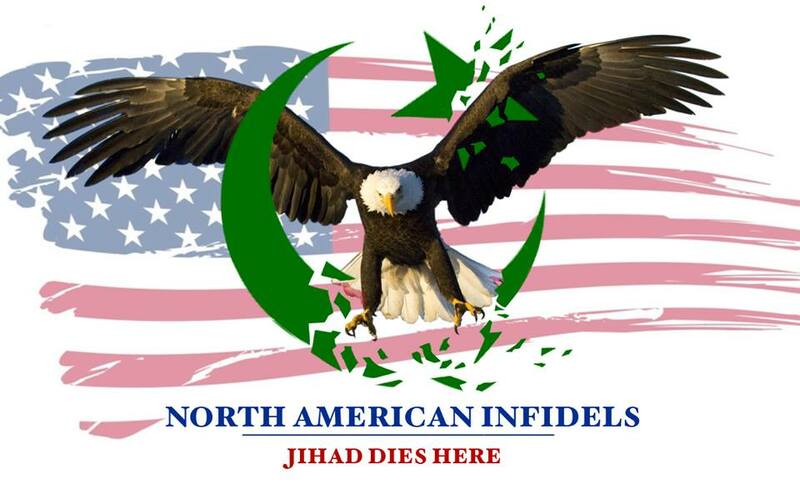 This is also where North American Infidels (NAI) does the work the mainstream media will not do. If you look at the screen shots below, you will see that MPAC clearly supports the Sahih Bukhari Ahadith. Now we will take a look at what the world renowned Sahih Bukhari Ahadith have to say on apostates from Islam. 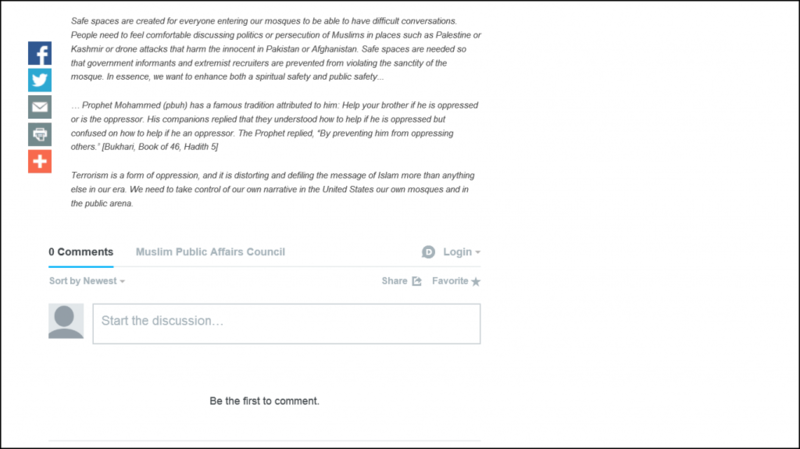 North American Infidels strongly condemns MPAC’s repulsive abuse of our freedom of speech, as they exploit the potential murder of a pregnant woman in an attempt to whitewash the brutality of Islam. ← Is Islam the Mark of the Beast? The best of mankind!!! BWAAHAHAHAHAHA!!!! Thanks for my first laugh of the day!!!! If these Moslems were actually telling the truth, they would be condemning the words in their doctrine. But they aren’t and this is how we know they are lying.